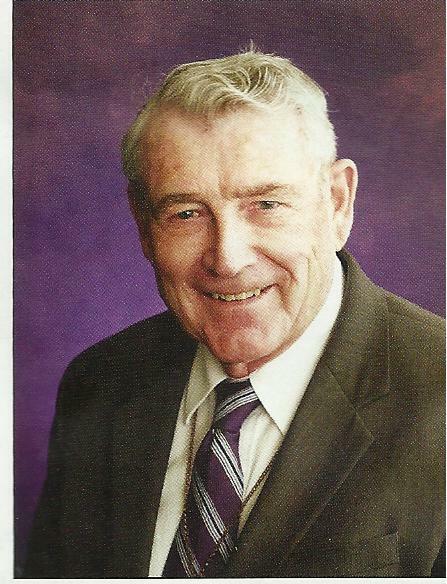 Deacon Robert “Bob” Lane is a lifetime member of Holy Family Parish. His family roots go deep in the Three Forks community, as the Lanes were some of the earliest pioneer ranchers in the area. Raised on the family homestead along the Jefferson River, Deacon Lane still lives and works that land today in a partnership with his two sons. The father of four (two boys and two girls), he felt a call by God to sacred ministry after his children had grown up, and with the support of his wife Carol Ann, was ordained in 1995 by Bishop Alex Brunett. Despite the fact that he is now in his late 80’s and on senior status, Deacon Lane continues to serve our home-bound by bringing them Holy Communion on Sundays. He is grateful to God for the opportunity to be of service to our parish, and its members are grateful to him for all he has done over the years to bless them through his ministry.